A bright, sunny morning to start the final day of our short break in Warsaw so after breakfast we took the bus to the old town which was looking so much nicer than on our earlier visit. We started our tour in the old town market place with its Dutch inspired houses. 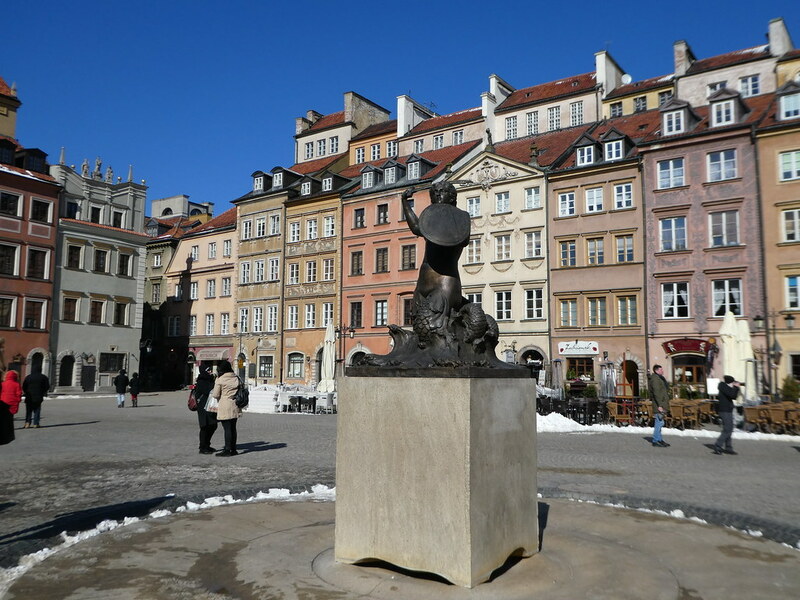 The pedestrianised cobbled square is a delight with its colourful buildings and the statue of the Warsaw mermaid as its centrepiece, The Warsaw mermaid is the symbol of Warsaw and appears on its coat of arms. Surrounding the square are numerous cafes, bars and souvenir shops and I’m certain it comes to life in the summer months when people are able to sit and relax on the restaurant terraces. Just off the square stands the Royal Castle which dates back to the 14th century. It has been the residence of Polish kings, the President and the seat of parliament and was painstakingly reconstructed between 1971-1984. Entrance to the castle is 30zl (£6.20) and is not included in the Warsaw Pass. Fortunately admission is free on Sundays so we were able to take advantage of this . After leaving our bags and coats in the cloakroom, we followed a self guided tour of the Kings’ apartments which were heavily adorned with artwork. The tour also included the Great Assembly Hall and chapel. Down in the basement, we found the exhibition ‘Destruction to Reconstruction’ of interest as it detailed the demise of the original castle together with the rebuilding project. 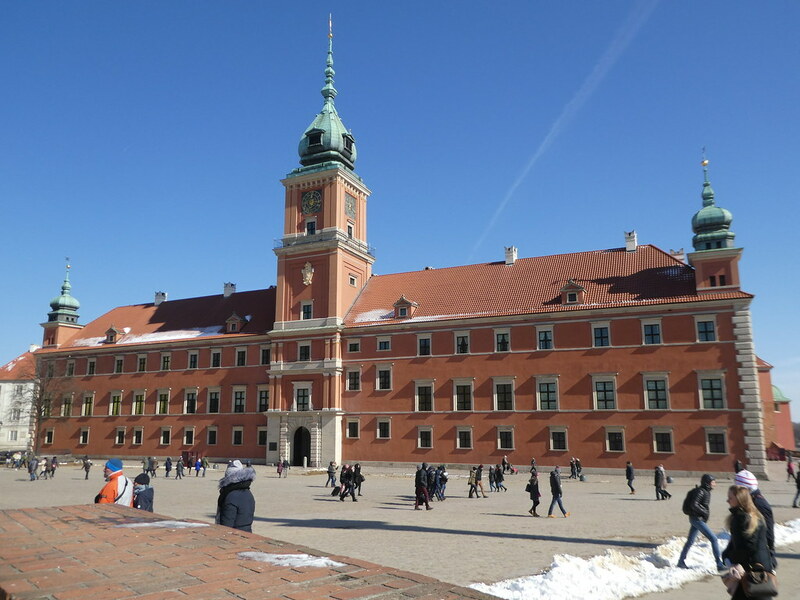 After retrieving our coats, we set off along the first part of the Royal Route which begins in Castle Square and continues to Lazienki Palace ending at Wilanów, both of which we had already visited. Nowry Swiat Street, along the Royal Route is one of Warsaw’s historic thoroughfares and is lined with impressive neo-classical buildings. We tried to go inside the Church of the Assumption of the Virgin Mary but a service was taking place so we just admired it from the outside. Our next stop was at Gosciniec in the old town which serves traditional Polish food. The restaurant was already busy with lunch-time diners and we needed to wait a few minutes for a table but it was worth the wait as our meals were delicious. We ordered a skillet of fried dumplings and a plate of pork and potato pancakes to share. The bistro seemed to be popular with locals and despite not hearing about it before, we enjoyed our lunch and would recommend Gosciniec for its food, ambience and reasonable prices. 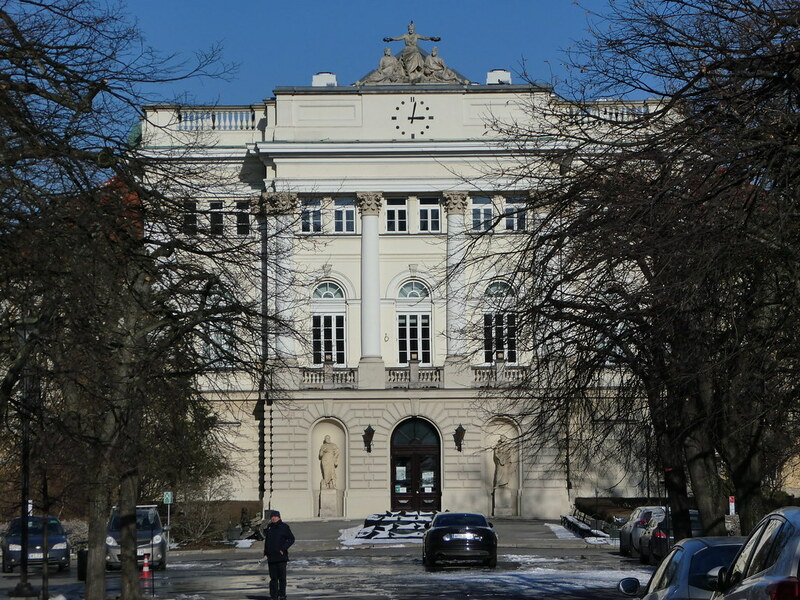 We still had a little time to spare before returning to the airport so we continued along to the main building of the University of Warsaw and explored its attractive campus. From there, we took the metro to the central railway station and then caught the hourly service to Modlin station taking 35 minutes. Tickets cost 19zl (£3.95) and include the ten minute shuttle bus to the airport, so allow one hour for the entire journey. Modlin airport is very small with few facilities. There is an airside cafe but it only has a small seating area. Our Ryanair flight departed on time and arrived back in the U.K. ten minutes ahead of schedule. We very much enjoyed our short break in Warsaw and would recommend the Polish capital for a pleasant city break. We made good use of our Warsaw Pass visiting many of its attractions. There are more places we would like to explore in and around the city so hopefully we’ll be back sometime soon to see more. You will really enjoy Warsaw Jason. If you need more help do please let me know. Have a great trip to Warsaw Jason (is it football related?) and do let me know if you need more help with planning. Thank you for your kind words. It’s good to read that you enjoyed my Warsaw posts. I’ll definitely take a look at your blog when I need to learn about Tunisia as I have never been there. Thank you so much for your kind words. 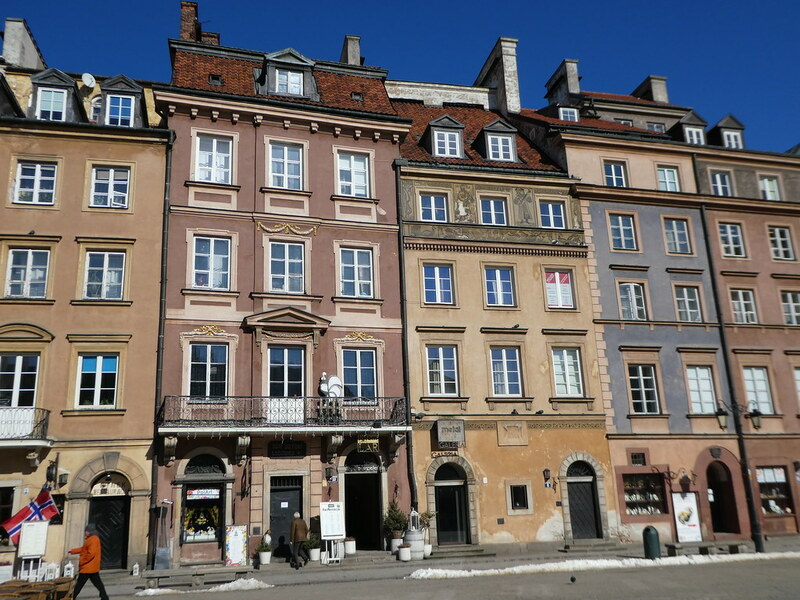 It’s great to read that you have enjoyed this series of posts on Warsaw. So pleased you enjoyed this series on Warsaw Jim. I hope you get an opportunity to visit there sometime soon! Another fabulous series of posts Marion. Thanks Sue, so pleased to read you enjoyed them. Well, I’m reading the final day first, but that’s ok, I guess. 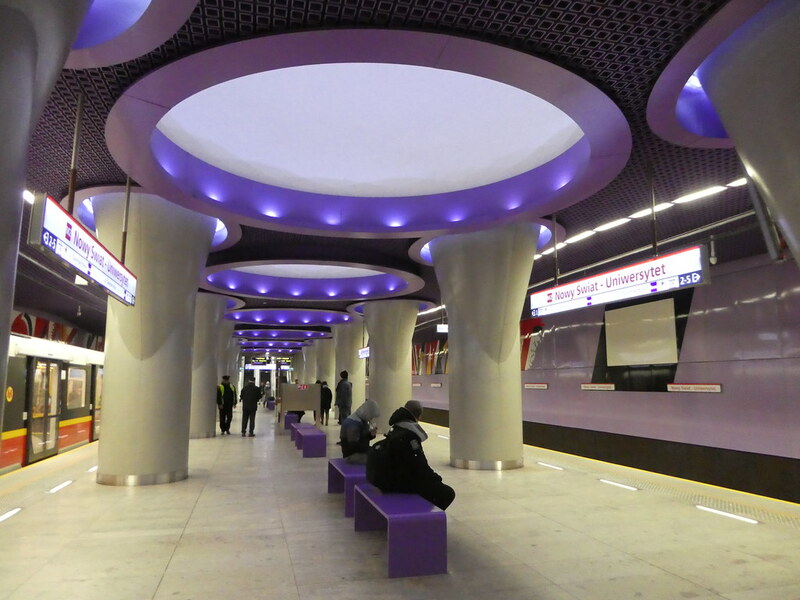 I’ve always wanted to visit Warsaw – this series of posts remind me why. I’m enjoying your adventures as always, Marion! Thanks Susan, I do hope you make it over to Warsaw sometime soon as I’m certain you will enjoy visiting this very interesting and beautiful city. Great to learn more before I visit in September. Have a great time in Warsaw. It’s pleasing to read that my series of posts has assisted with your planning. The exterior of the Royal Palace doesn’t look as grand as Vienna. 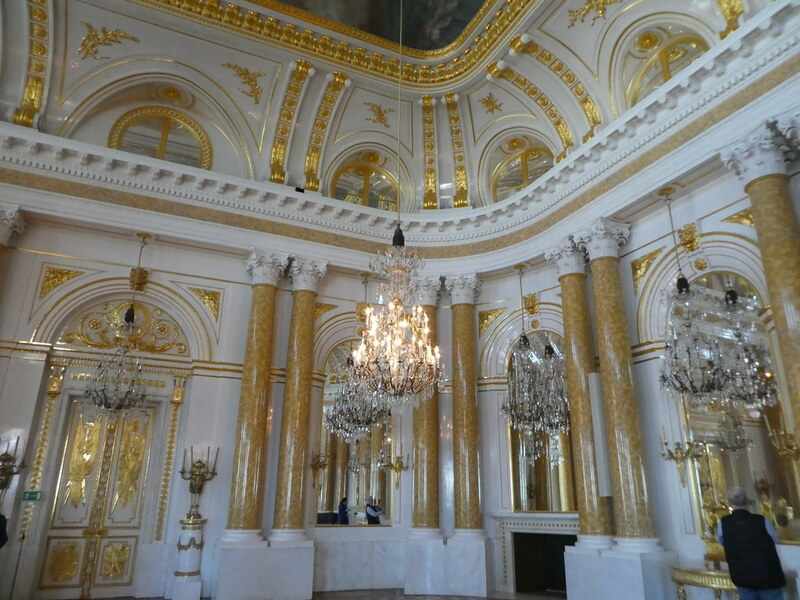 But the interior looks like the same opulence as we find in other palaces. 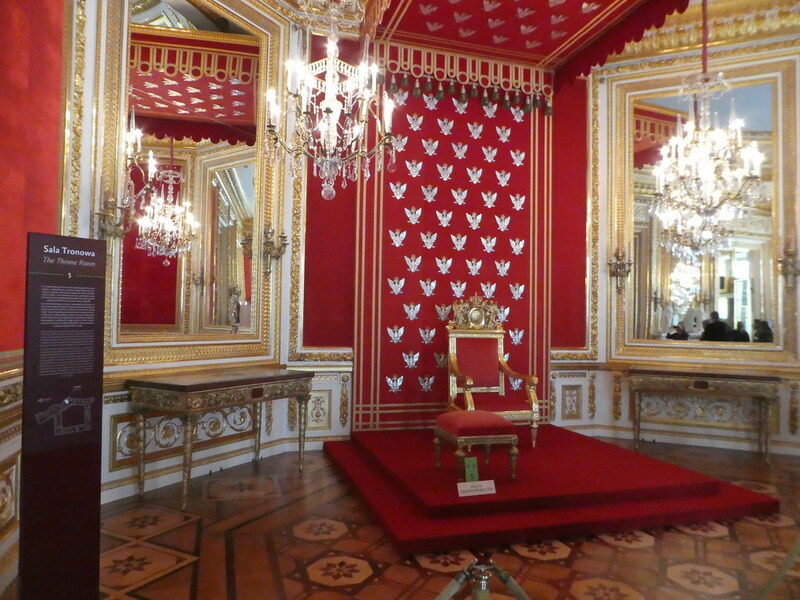 It must cost a mint to keep those palaces up in Europe now. Thank you for your interesting comments Ian. The interior of the palace is opulent and I agree the upkeep must be huge but I think you will agree that it’s important to,preserve the national heritage for future generations to enjoy. Really fascinating. Warsaw has always been on the list and yet I haven’t made any attempt to get there or to learn more about it. Thank you for your kind words. 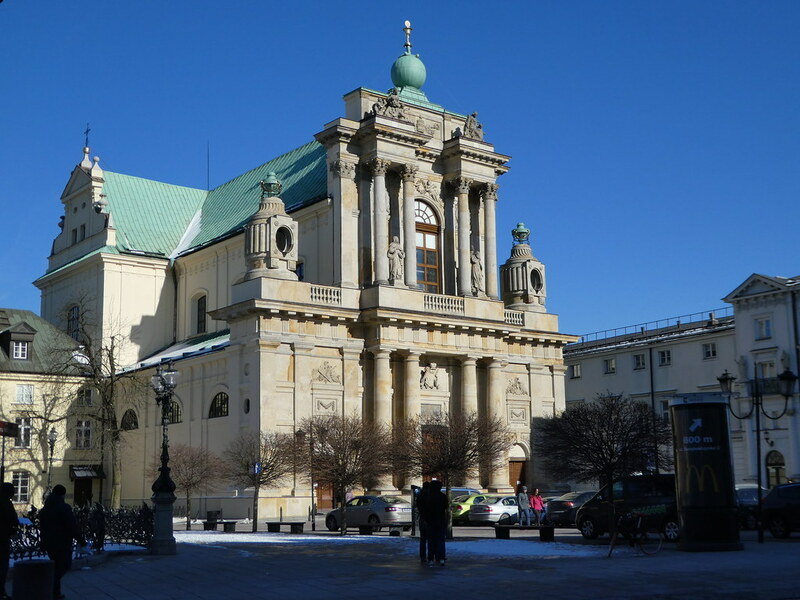 Warsaw is a fascinating city with some beautiful architecture and superb museums. I do hope that you will manage to visit the city soon as I’m sure you would enjoy it. It’s harder to imagine that sort of european travel now that i no longer live in the uk but who knows right?! Interesting facts that will help someone visiting Warsaw. Very good photos too! I am finding your blog helpful in starting mine. Fascinating post and loved the photos. Always wondered about Warsaw but you’ve showed that it would be great to visit. And who knew the polish dumplings looked so good? Thanks Jonno for your kind words. I hope you get an opportunity to visit Warsaw soon. It’s a lovely city and those dumplings were delicious! We can’t decide between Warsaw and Krakow for our first Polish visit. Both cities are well worth a visit. Krakow is much smaller but equally beautiful with lots to see and do. Enjoy your travels! Enjoyed the report, may have to reconsider Warsaw. Do you know why a mermaid is the city’s symbol? Seems odd. Thanks for your comments, I hope you decide to visit Warsaw as I think you would find it to be very enjoyable. It does seem strange that Warsaw not being near the sea has a mermaid as it’s symbol. Legend has it that King Baltyk ruled his kingdom from the bottom of the Baltic Sea with his beloved daughter who was a mermaid ‘syrena’ in Polish! Thanks Marcus for your much appreciated thoughts! Thanks for your kind thoughts. Oh dear, what bad timing! I agree with you that Warsaw is gorgeous. Hope you get an opportunity to visit again before too long. Thank you, I hope I have inspired you to visit Poland. Thank you for your kind words. There were so many nice things to take photos of during our Warsaw trip. Mmm, those dumplings! 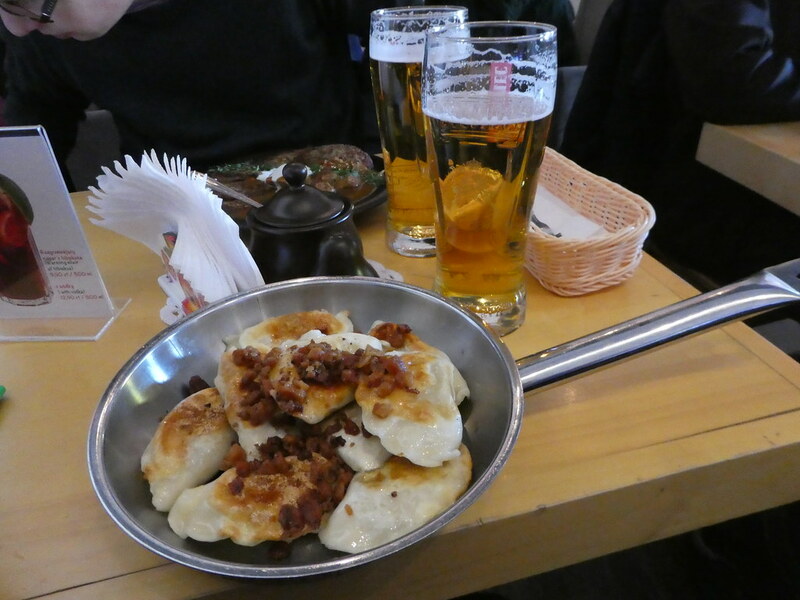 I’ve also enjoyed a short break in Warsaw and really enjoyed Polish food, among other things! Thanks for sharing your trip. It’s my pleasure! We loved our weekend in Warsaw and are looking forward to returning again in the summertime. You are right, the Polish food is delicious and very reasonably priced! Thank you for your kind words, I’m so pleased you enjoyed my photos on beautiful Warsaw.